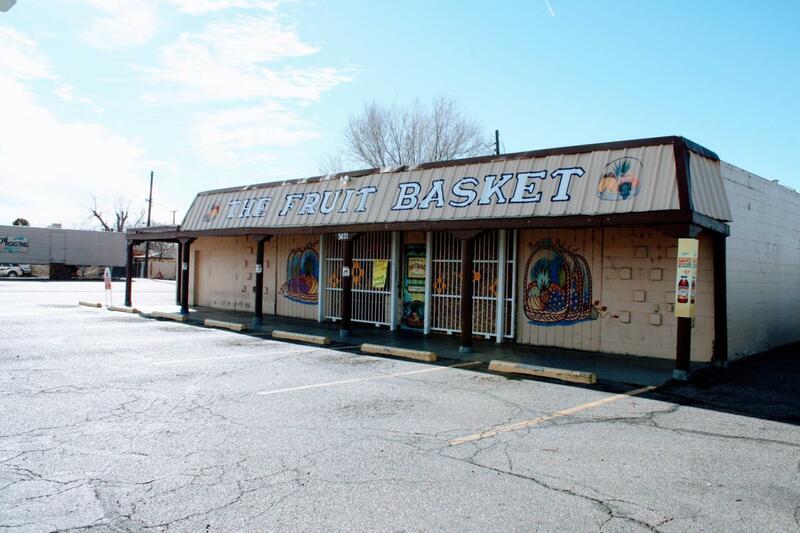 Prominent and Well established in a busy area and populated road in North Valley of Albuquerque. Well known business in past with loyal regular customers, lot more potential to add more lines and increase the business.Close to schools, park and business. Situated on corner of busy road with car parking to front and side.